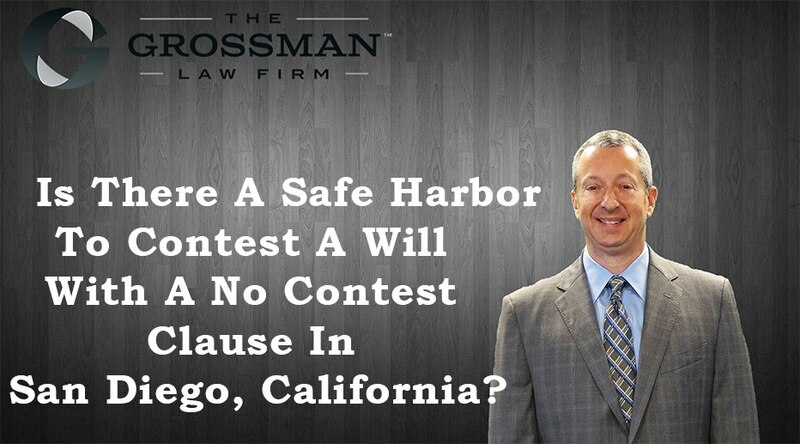 Safe Harbor To Contest A Will In San Diego, CA? 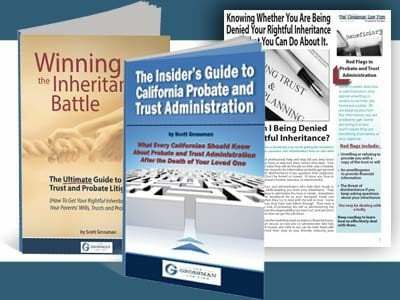 Can you contest a will with a no contest clause in California? 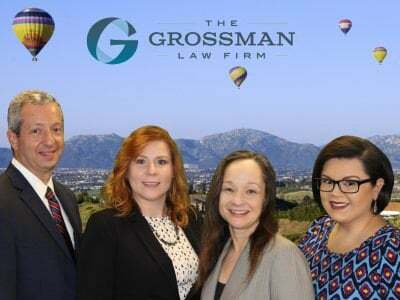 Is there a safe harbor statute? 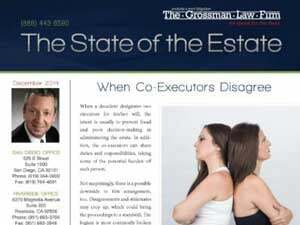 A trust and probate attorney explains this issue.